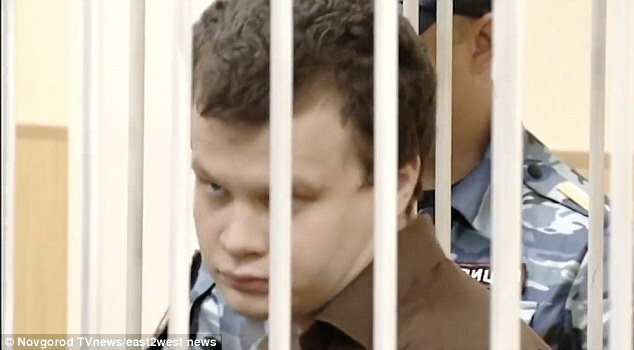 A Russian man turned into a cannibal and a vampire after endlessly reading about ritualist serial killers online. According to reports, he then "roasted" her brain, ate it while "drinking her blood", and tore out her insides, cops say. He told police he carried out the killing to “get inspiration to write poetry”. According to her Luchin wanted to summon the devil. He waited for 5 minutes for the devil to appear before taking the meat cleaver and smashing her skull to the brain. "He cut pieces out of her brain. He roasted and ate them. He then poured a glass of her blood and drank,” reports say.